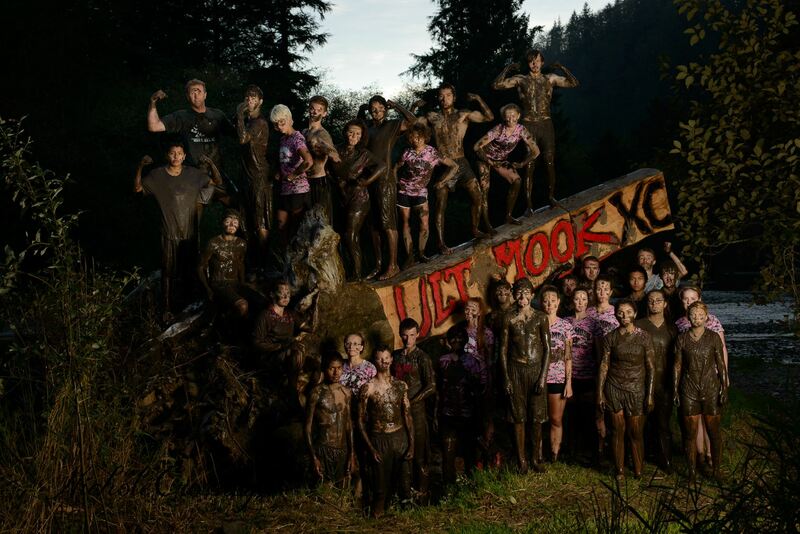 Prepare to get muddy at Ultimook XC! One of the great traditions of middle school and high school cross-country is the early-season destination race with a special gimmick. The unique feature could be a handicapped start with staggered waves based on predicted finish times, or it could be a race with a choice of two or three different courses of varying difficulty. The travel and the special character of these events provide a great bonding experience for teams just getting to know each other at the beginning of the school year and at the start of the cross-country season. 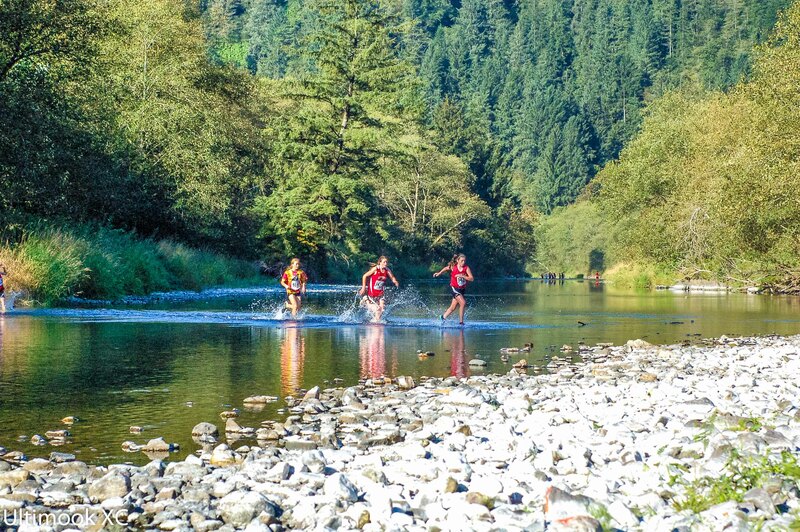 Runners cross the Kilchis River twice during Ultimook XC. 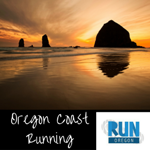 One of the best and most popular of these races is the Ultimook XC Race on the Oregon coast, occurring on Saturday, September 1st this year. What makes Ultimook special is the carefully (some might say diabolically) designed course that includes a deep, thick, and extended mud pit, and two wide crossings of the Kilchis River. Runners will encounter open fields, wood chip trails through the woods, hard gravel, dirt farm roads, and of course mud and river crossings as they tour The Hydrangea Ranch flower farm outside of TIllamook. Masochists may be disappointed that this year’s course omits a notorious hill, and the segment between corn rows has also been cut, but don’t worry: The races will still be as challenging and varied as ever. A bird’s eye view of the Hydrangea Ranch. Ultimook includes a large number of heats for various classifications on both a 5k and 3k course, beginning at 8:15a and continuing until 4:15 in the afternoon. And don’t assume this event is just for school-aged runners. The day kicks off with the Open 5K which welcomes runners of all ages to set an inspiring example for the JV and Varsity teams. 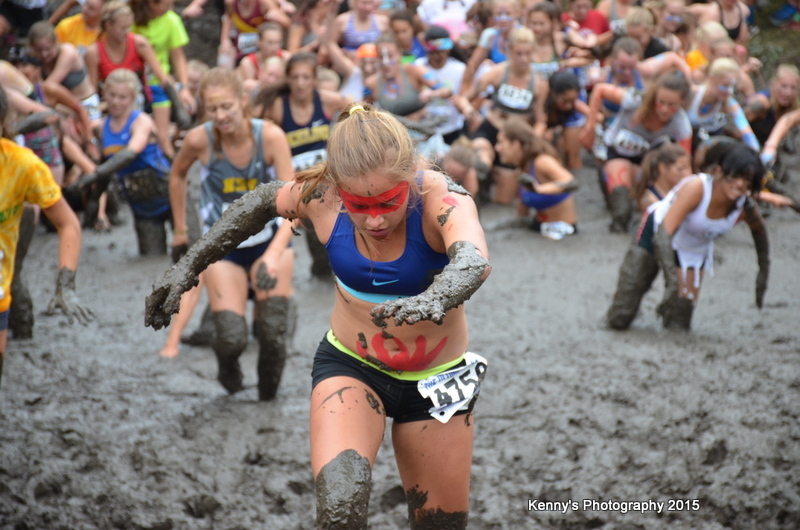 Runners should look forward to a true cross-country experience, thick mud, and a fun and exciting course with lots of variety. Bring a towel or three and a change of clothes, and be prepared to make lasting memories on the Oregon coast! Note: There is no parking at the ranch. See directions below for off-site parking instructions. Registration: The Open Race is $20 for adults, $15 for youth. You can register online HERE. More information for coaches of school teams is available HERE.